Hard Drive Crash? Data Loss? We can help! 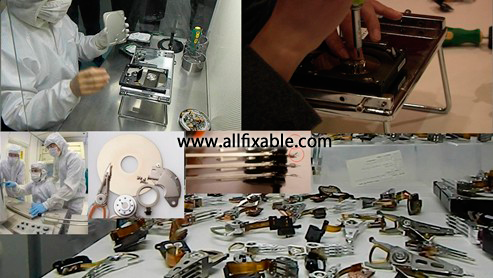 Allfixable.com provides quick and affordable data recovery service in Malaysia. Our team of professionals have the expertise to recover data from all situations: All causes of data loss - from simple to the most complex and catastrophic data loss situations - including severe viruses, natural disasters, accidental deletion, system crashes, corruption, hardware failure and more. We aim to recover your data in the shortest possible time depending on the complexity of the task. A Hard drive failure will fall into one or more of 5 main categories. Deleted data when a user inadvertently deleted or formats a hard disk, missing files, virus attack, etc. Errors in the operating parameters, tables and logs of a hard drive. This are is not accessible to end users however we have equipment and software that allows us access to make the repairs needed. Electronic component failure, head pre-amplifier failure, etc. We have a full understanding of the purpose and the components used in the manufacture of Hard Disk PCBs and can repair as needed. blue screens and other unpredictable hard disk behaviour. Hard disk head crash, seized motor bearings. It is mainly a mechanical failure in a hard disk drive that will require a clean room. We operate our own class 100 clean air environment that is constantly monitored for particle contamination to ensure that your hard disks are opened in the correct environment. 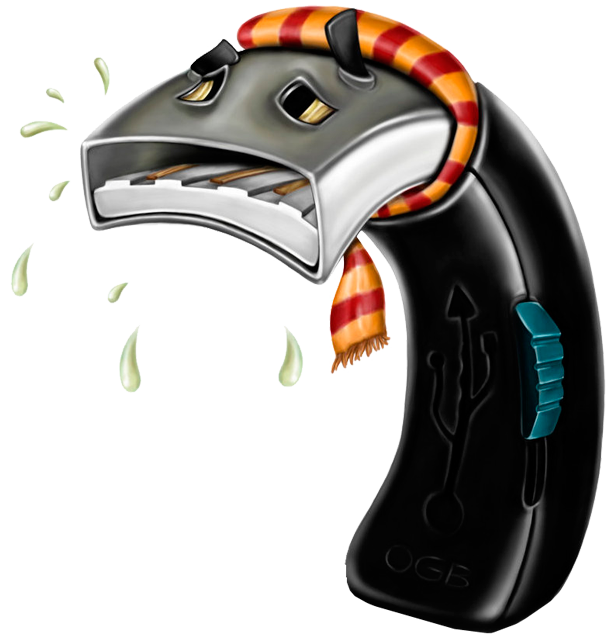 Recovering data from flash drives, memory sticks and memory cards: In general, solid state storage devices such as memory cards or USB flash drives offer greater reliability than their conventional hard disk counterparts as they contain no moving parts. Faults are nearly always related to either an onboard component malfunction or poor assembly. Frequently in order to recover the data, it's necessary to fault find by tracing the electronic signals in the devices themselves and replacing / repairing the faulty component, or modifying boards / components to create a workaround on the device. It's important to remember that if the data contained on the faulty device is of value, it is necessary to have it recovered by experienced technicians. Data on solid state devices can often be rendered unrecoverable due to incorrect recovery procedures not being noted. 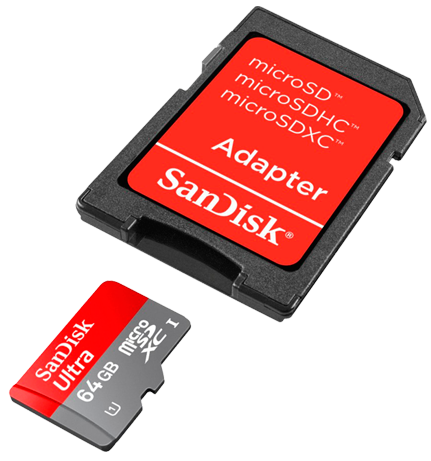 Solid state storage devices such as the memory cards used in cameras / PDAs / mobile phones, and devices such as Memory Cards offer an extremely easy and portable way of holding data and transferring it between devices.